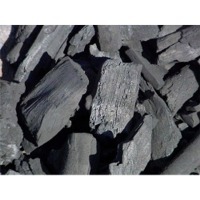 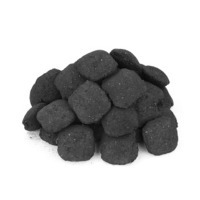 Our Hookah Shisha charcoal is produced from Coconut shell. 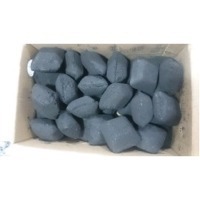 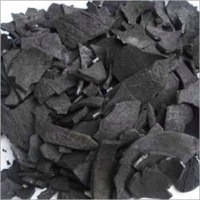 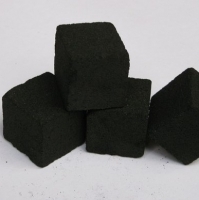 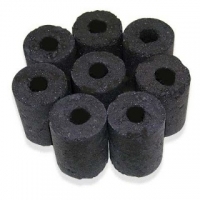 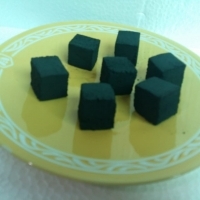 Coconut shell charcoal is the most preferred for hookah shisha because of its uniform burn, low ash, high temperature, no odour and long burn time. 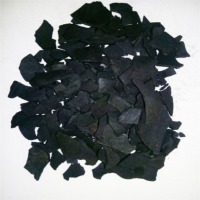 Our factory is based in the coconut cultivating hub of South India where there is plenty of coconut shells available. 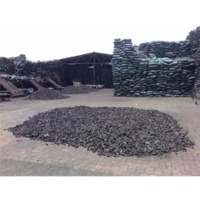 The process that we follow is : Collection of coconut shells from farmers, segregation and cleaning. 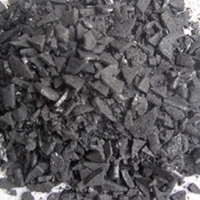 Carbonizing the coconut shells using our carbonization reactor. 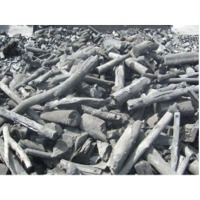 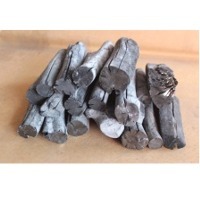 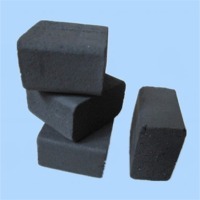 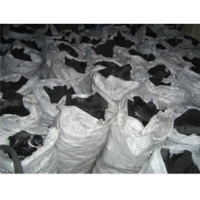 (Conversion to high grade coconut shell charcoal) 1. 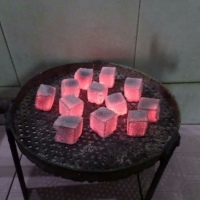 Pulverizing the coconut shell charcoal into fine powder 2. 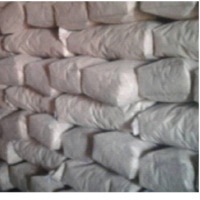 Mixing with a natural starch (we use cassava starch) 3. 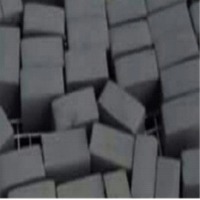 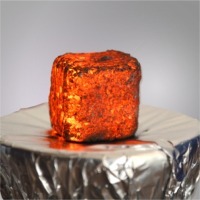 Forming into cubes (we produce both pressed cubes and extruded cubes) ArSta eco Hookah Shisha charcoal cubes comes with the following specifications : Moisture: max 5% Ash content: max 5% Volatile: max 12% Fixed carbon: min 78% Gross calorific value: min 7200 kcal/kg Ignition time: max 10 minutes over gas stove Time of burn: min 90 minutes Dimensions : Cube 2.5cms * 2.5cms * 2.5cms We can also produce to other specifications as required by clients. 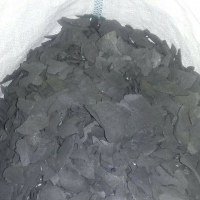 Hookah type , Fixed Carbon - 75% , Moisture - 10% and below , Ash - 2% min.